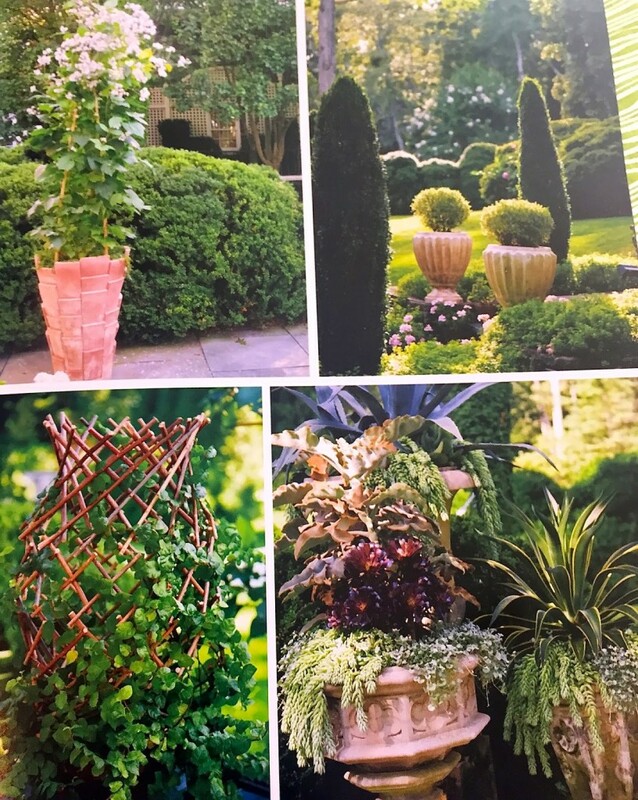 Several weeks ago I received Charlotte Moss‘ latest tome “Garden Inspirations” from Rizzoli, the publisher. This new book sat waiting for me to dive in – and it’s quite a deep dive. 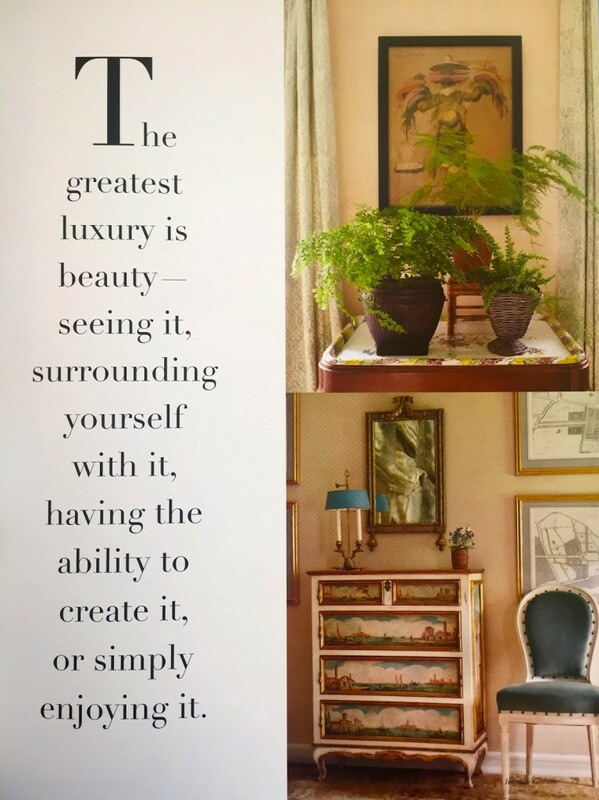 Charlotte is one of my favorite designers and design inspirations. She does so many things just so well. 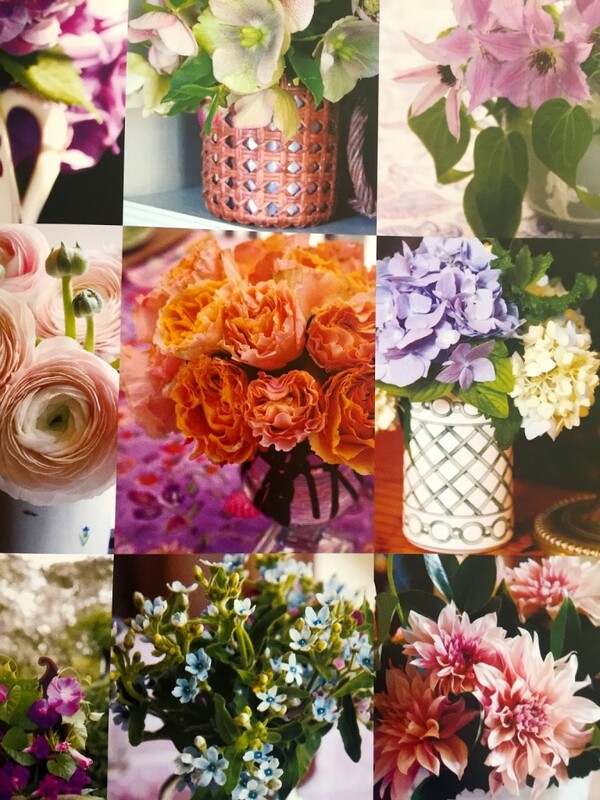 It’s no wonder her gardens are incredible, thoughtful and chock-a-block full of all that makes her so special. As a matter of fact, she’s the only guest we had twice on The Skirted Roundtable. You can listen to her two podcasts here and here. Lots of detail shots – all shot by Ms. Moss herself. Such great inspiration! 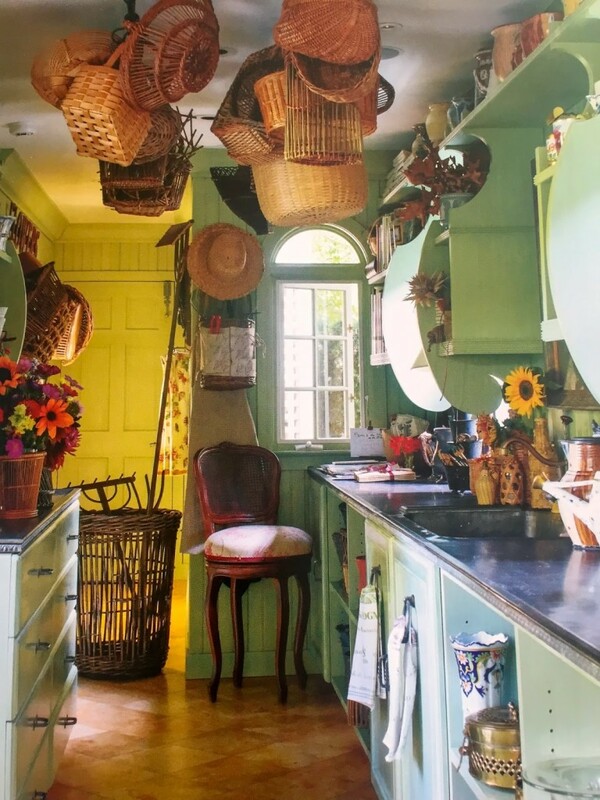 Her amazing potting room. I’d love to have a potting shed. Maybe if I had a place like this, I’d do more gardening… or not. A girl can dream! “Garden Inspirations” is a great book for gardeners and dreamers alike! You can purchase a signed copy from Charlotte’s website here.